The quality of our life is determined by the quality of our relationships: spouses, partners, family, friends, and the people we work with. 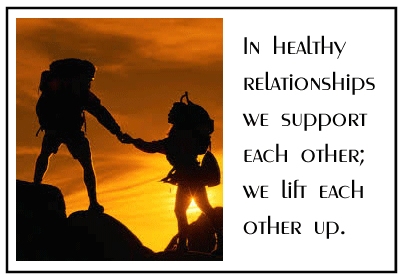 As your counselor or coach I will help you develop the skills to build healthy, rewarding relationships. I will help you find answers to relationship problems. I will help you rebuild your life after a relationship fails. “Nearly three million couples have already taken PREPARE/ENRICH™ and improved their chances for a successful relationship.” I am a certified facilitator. Please contact me to find out how it can work for you. You can also learn more by going to www.prepare-enrich.com. PREPARE/ENRICH™ is also a qualified Premarital Counseling Program. Contact me at diana@savvylifeskills.com to arrange a free consultation.